New York, alongside London, Milan and Paris, is considered one of the four fashion capitals of the world, with a wealth of high street department stores and fashion outlets selling clothes and accessories to suit every budget. In this NYC Shopping guide, we’ll take a look at the shopping scene, giving the lowdown on the best places to shop for shoes, clothes, bargains, quirky items, designer clothes and electronics. 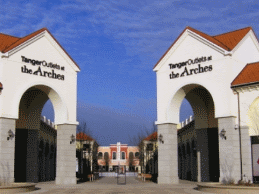 Why not try the Fashion on Fifth Avenue Shopping Tour, SoHo and NoLita Shopping Tour, New York Garment Center Shopping Tour or Woodbury Common Premium Outlets Shopping trip. Every fashionistas dream – Designers from around the world. 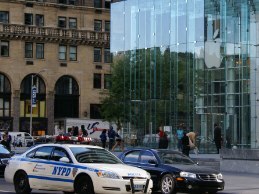 Fifth Avenue, arguably the most well known shopping strip in the world, is home to the flagship stores of a number of different designers and department stores. 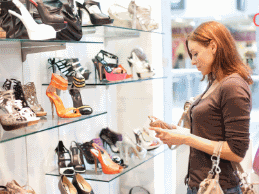 Hire a personal shopper and browse around fantastic boutiques. 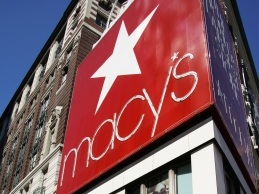 While Macy’s certainly is only of the top department chains in New York, there are also many others to choose from. Barney’s for cutting edge fashion, Bergdorf Goodman for younger designer styles or Bloomingdale’s for sales shopping. Planning to do like millions of British women? Read our shoe buying guide. Jimmy Cho, Christian Louboutin, Chanel or Alexander McQueen? NYC have it all. Let our fashion experts guide you to the best shops in New York for British women and men. Browse this section and find independent and unusual shops in NYC. Fun and funky products wth a quirky edge. Get started looking at unusual, cute and rare items you can’t find in London or Manchester. Do you want to save money when shopping for t-shirts. It can be really useful to follow our advice.